Kashefi's Anvar-e Sohayli (15th c. A.D.) is a Persian rewriting of the timeless and influential Kalila wa-Dimna text, done at the Timurid court. Christine van Ruymbeke offers a first in-depth analysis of the contents and style of this important text and also addresses the Kalila wa-Dimna field across its full rewriting history. This analysis shows how Kashefi's additions function as an invaluable commentary that opens up our understanding and the appreciation of this seminal text. This studies revisits several received ideas and current misapprehensions about the text and shows why it has been such an international best-seller before being unjustly relegated to children's literature. In Van Ruymbeke's words, Kalila wa-Dimna is a grim text, exposing the mechanisms of sophisticated psychological manipulation and exploring universal philosophical themes, known since Antiquity and still relevant today. Buy Kashefi's Anvar-e Sohayli by Christine van Ruymbeke from Australia's Online Independent Bookstore, Boomerang Books. 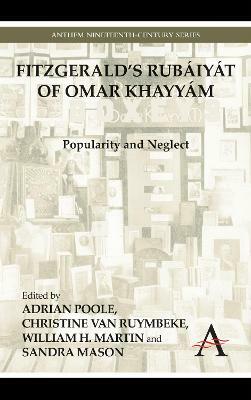 Christine van Ruymbeke (Ph.D. 1997, ULB Belgium) is the Soudavar Senior Lecturer in Persian Studies at the FAMES in Cambridge (UK). 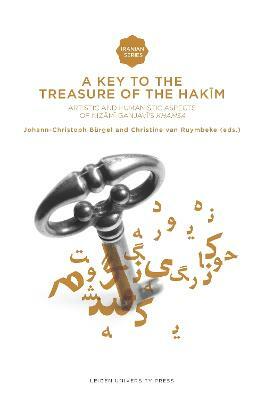 Her research focuses on the masnavis of Nezami of Ganja and on the Persian versions of the Kalila wa-Dimna. Her monograph Science and Poetry in Medieval Persia. 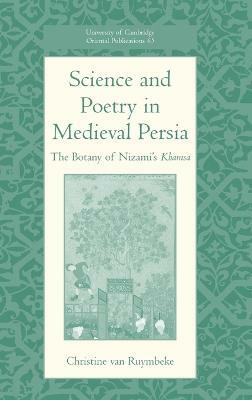 The Botany of Nizami's Khamsa received the 2009 World-prize for the Book of the Year of the Islamic Republic of Iran.